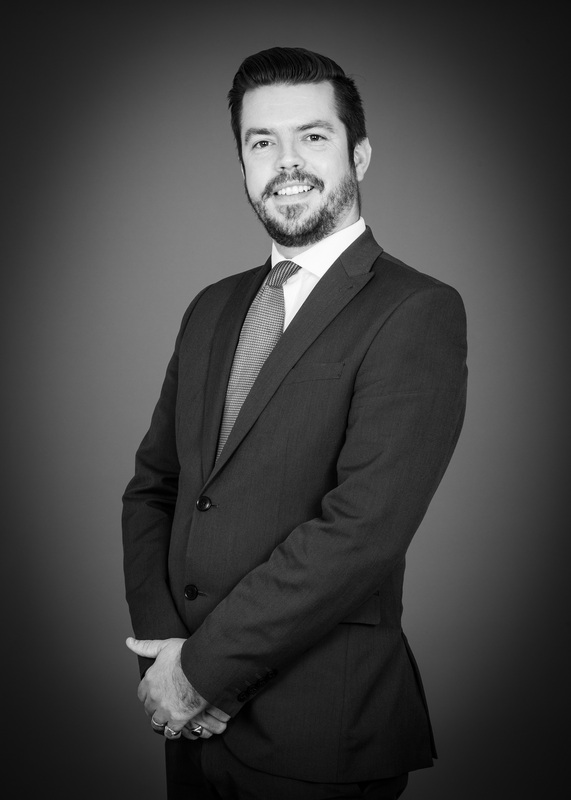 Dominic is a specialist Medical Negligence Solicitor at Mark Reynolds Solicitors. This type of case can include delayed referrals for cardiac, cancer, neurological or orthopaedic problems. The delay can cause prolonged and unnecessary suffering and sometimes the death of the patient. This type of case can relate to wrong diagnoses and failures to diagnose. A wrong diagnosis in A&E can lead to all sorts of problems, for instance, the patient could die of a stroke or heart attack, or they could be sent home with no treatment for broken bones. This can be as a result of GP or hospital failures. A delayed diagnosis can mean the difference between life and death. Dominic offers all of his clients a personal approach with straightforward, practical and user-friendly advice on every aspect of their case. He focusses on achieving the best possible settlement in each and every case with a minimum of fuss, stress and disruption for the client. Dominic is married with three children and lives in Staffordshire. When not at work Dominic enjoys going on day trips with his family, football, cricket and Formula 1. 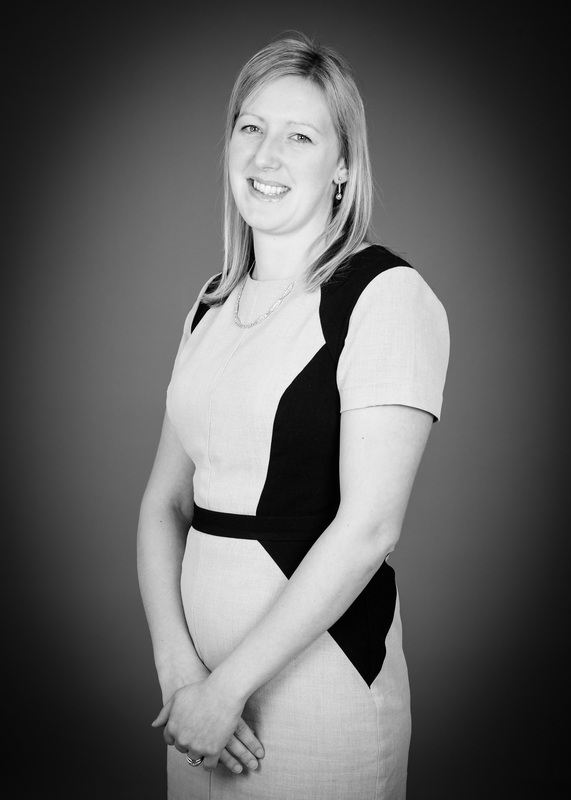 Amy is a specialist Medical Negligence Solicitor at Mark Reynolds Solicitors. 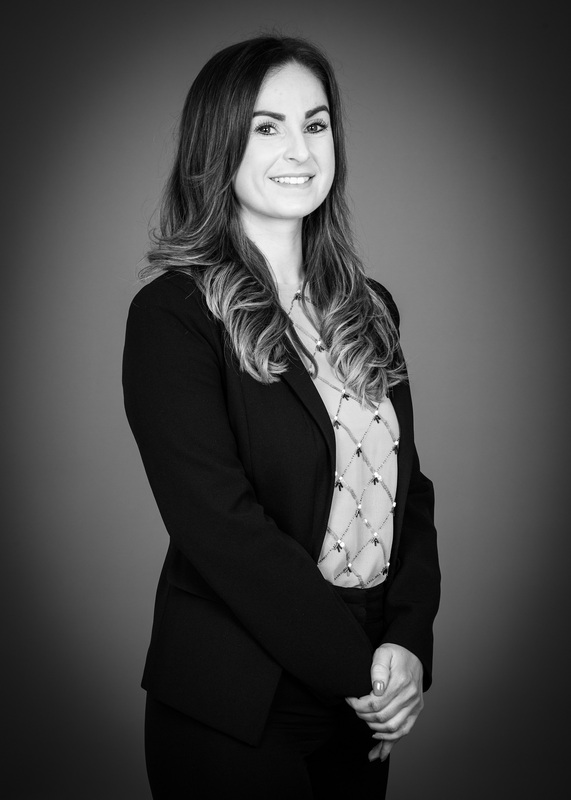 Amy has experience with a wide range of Medical Negligence claims including surgical errors, spinal injuries, delayed diagnosis of cancer, delayed diagnosis of fractures and orthopaedic claims, birthing injuries, gynaecological and obstetric claims, dental claims, GP errors and prescription errors. Amy’s area of interest is spinal injuries. Such claims include spinal surgery, cauda equina syndrome and mistakes handling patients with neck and back injuries. Medical mistakes can sometimes lead to spinal cord damage which can be life changing and devastating for not only the patient, but their family. Medical Negligence claims require a vast amount of investigative work and research and Amy finds this area of law extremely motivating. Her key strengths include being attentive to detail and tactically smart. For Amy, no matter how big or small a claim, every good result obtained for a client is a highlight and one which is very satisfying. Amy has experience representing deceased clients and understands how difficult it can be coming to terms with the loss of a loved one. This is often made worse if the family feels that their relative did not receive the acceptable standard of care they should have and that medical mistakes may have resulted in premature death. Amy has a caring and friendly nature and it is extremely important that clients feel that they are able to have their say and that they are understood. Medical Negligence claims can take a number of years to conclude and it is equally as important to Amy that a good working relationship is established and that clients feel that they are able to contact Amy whenever they feel. Lisa has been working in Medical Negligence as a specialist Medical Negligence Solicitor for over 8 years. She finds working in this area of law exciting and rewarding. Pregnancy and childbirth complications cover a wide range of issues. Most often these are issues surrounding the delivery of the baby. This is an emotional time and should be a happy occasion but when something goes wrong, it can have a lasting effect for both mum and baby. Lisa’s cases have included problems with retained placenta following delivery, infections after delivery, injuries to baby during childbirth and stillbirth cases. This are emotive cases and it is important to offer the support that our clients need during these type of cases. Lisa’s focus is on her clients ensuring that they understand the process of the claim and fighting for them to get the result they deserve.